Beijing, China – Gate9 Ltd. is excited to introduce Casino Jackpot 1.0 Free for iOS, a collection of 5 high quality, Vegas inspired casino games. Users can gamble with true-to-life casino odds at slots, spin wheel, scratch-offs, poker, and keno. Animated graphics, such as bouncing coins, and sound effects, from lively casino band music to crowds cheering, bring Vegas directly to players’ fingertips. Daily tasks remind players of their goals in each game and offer daily bonuses while the Achievement System tracks past winnings. Gamblers can gain insight into the Vegas gambling world by trying their hand at realistic odds in five internationally popular gambling games, including the Slot King, the Spin King, the Scratcher King, the Poker King, and the Keno King. Unique, bonus mini-games are also available to enrich users’ gambling sprees even more. A top menu bar displays coin amounts throughout every game, starting with 100,000 coins, allowing players to keep track of their winnings throughout each game. 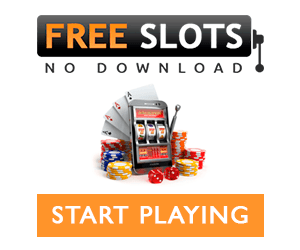 Casino Jackpot brings real Vegas gambling to players wherever and whenever they want. State of the art visual effects, from realistic spinning wheels to animated cards, and sound effects, from crowds cheering and gasping with each bet, increase players’ excitement all the more. 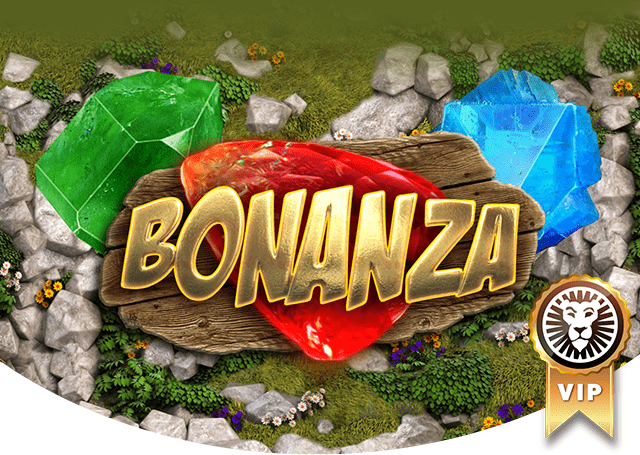 Users can keep track of how they are doing at each game, as well as collect surprise daily bonuses, such as free spins, with the Daily Task feature. In addition to winning, in-app purchases of diamonds and coins are available. The Achievement system keeps track of past winnings, allowing users to bask in gambling glory long after they have collected their winnings. Casino Jackpot (R) 1.0.1 is free and available worldwide exclusively through the App Store in the Games category. Based in Beijing, China, Gate9 Ltd was founded by Shi YanZheng in 2008. Gate9 Ltd is an innovative developer and publisher of entertainment games. Their Vision is to build a dream game company – one that values innovation in development and perfection in completion. 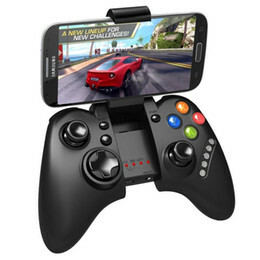 They are committed to creating products that are fun, useful, and that people love to play. They approach each project with a creative mindset, work hard to toward perfection, and rely on fresh perspectives, innovative ideas, additional in-depth experience, and specialized skills. With each project and employee experience, they learn more about providing value to the customer. The company vision and values are the foundation of the company. They are deemed as the roadmap for their accomplishments and the benchmark by which they measure their performance. They are constantly trying to improve their company, their products, and their environment in a variety ways. Copyright (C) 2008-2012 Gate9 Ltd. All Rights Reserved. Apple, the Apple logo, iPhone, and iPod are registered trademarks of Apple Inc. in the U.S. and/or other countries. Other trademarks and registered trademarks may be the property of their respective owners.